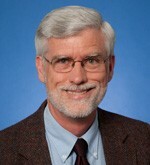 Professor Hugh L. Agnew earned an Honors B.A. in history from Queen’s University, and his M.A. and Ph.D. from Stanford. He came to George Washington University in 1988, after teaching at Queen’s and the National University of Singapore. Agnew teaches graduate and undergraduate courses on Eastern Europe and the European history survey. He focuses on nationalism in the region, especially Czech nationalism. Professor Agnew has served as Associate Dean for Academic Programs and Associate Dean for Faculty Affairs at the Elliott School of International Affairs. 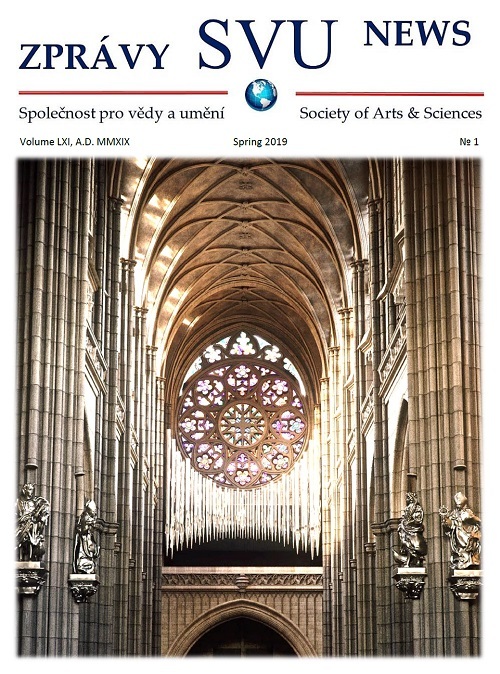 Among his publications are The Czechs and the Lands of the Bohemian Crown (2004, translated into Czech 2008), Origins of the Czech National Renascence (1993), and numerous articles and chapters on aspects of Czech nationalism and national identity. He has appeared on international and local media including CNN, C-SPAN, Voice of America’s Czech service, and Radio Prague. Hugh is also the Editor of KOSMAS, and he has coordinated academic program of several SVU conferences.